Some of you might be in a hurry and hence may not want to read through this entire post. If you want direct access to the “SEO Proposal Template That Wins You 80% of Your Clients”, get the free download from here. However, I suggest that you go through the article as it’s loaded with important insights, suggestions, and tips to maximize the impact of your SEO Proposal. How often has it happened that you’ve spent hours working on an SEO proposal for a new prospective client, only for it to result in a no deal? It can be frustrating and hard to take the time to come up with a customized SEO proposal for each client and then for it to not get the desired response. 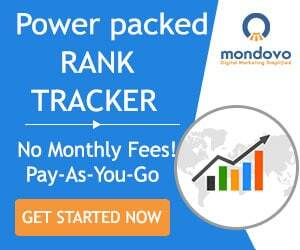 You ideally would want your SEO proposal to have a high close rate! Thankfully, there are a few things you can do to ensure your SEO proposal gets the treatment it deserves. Additionally, I’ll be including a sample SEO proposal template you may use as an inspiration while preparing your own winning SEO proposal. If you do a Google Search for the perfect “SEO agency pitch” or “SEO proposal templates for clients“, you get over 3 million search results all claiming to have the magic formula for the ‘perfect pitch’. Being an ex-agency man myself, I can tell you that there’s no such thing. Successful pitches are done by agencies that don’t do one thing extraordinarily well, they do 10 things better than the competition. Here’s what I recommend. To start with, here’s what a pitch typically looks like from both parties p.o.v. Even a fresh-faced intern can see the difference. I’ve seen agencies put in tremendous effort in developing the pitch. Collecting every scrap of information possible and spending agonizing hours on revision after revision only to lose the pitch in the end. So what’s going wrong? Is data not important? Hey there, I’m Ken. Founder and Chief Coffee Officer @ Doorbell Digital Marketing. We specialize in turning underperforming WordPress websites into lead generation machines. When i’m not developing carpal tunnel and going blind from staring at my laptop for too long, you can find me getting lost in the woods somewhere or out with my mates. Black coffee is more important to me than most humans. You’ve started a brand new digital marketing agency and you’re hungry to land your first SEO client. Congratulations, truly. At this point, you’ve likely been doing killer SEO on your own for awhile, either in an agency setting, as a freelancer, or through an in-house position. You have a great skill set that is valuable for many businesses and you’re confident that you can deliver some results for them. Owning and operating a new agency isn’t as simple as having technical skills. 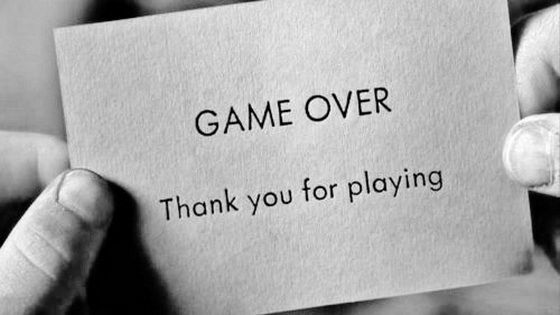 If you focus solely on your technical prowess or what the service offerings of your agency are, you’re dooming yourself to failure. A little less than a year ago I started my own lead generation agency. As many of you can relate, I had spent the last 3 years working on inbound campaigns and optimizing the sites of many clients in various different industries. I foolishly believed that my skill set would be all I needed to grow my revenue to 1+ million in the first year. Boy meets girl & they fall in love. An agency meets their perfect client – They woo the client with fancy proposals, phone calls, promising results – The client is swept off their feet & hence starts a beautiful story of an agency & their client. However, as is with every story, there are many obstacles & complications in this one too. The biggest complication is if your client wants to break up with you. 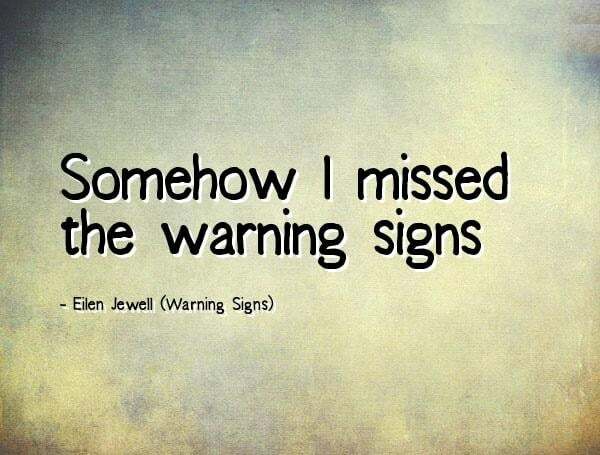 As is with every relationship, an agency’s owner or client manager can innately sense that something is not quite right with the way their client is behaving. 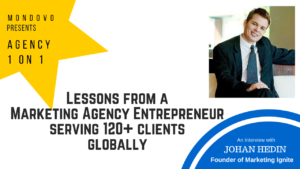 It’s no easy task running a successful marketing agency and doing so for 18+ years can take some genius.We spoke to Johan Hedin, the Founder of Marketing Ignite who has been a successful agency entrepreneur from 1998. He shares his perspective on marketing to clients & how to understand and deal with customers. If you want to hear the podcast version, please click here. Andreea is the founder of the School of Content. She has been in the content writing business for more than 8 years now and started off as a freelancer. 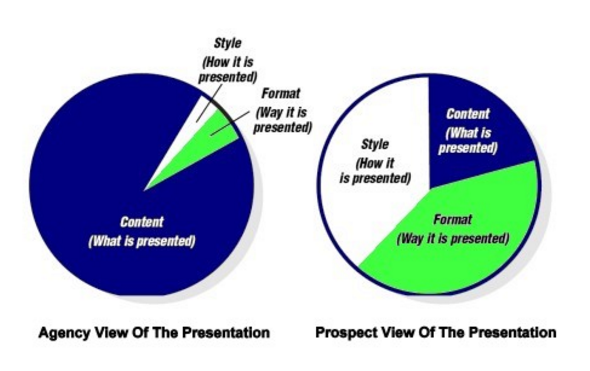 Understand needs and expectations of the clients clearly and evaluate whether the content is to be written for the purpose of branding, traffic, leads, sales, etc. Do a thorough audit of all existing content assets and identify any content opportunities & gaps. Research the market to see how competitors in the same or similar industries are going about their content marketing. Pick & learn from the best. 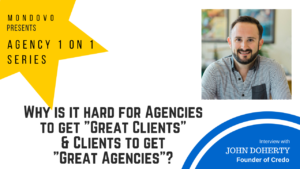 Why is it hard for agencies to get “Great Clients” & clients to get “Great Agencies”? What are the common mistakes agencies make when pitching to clients? 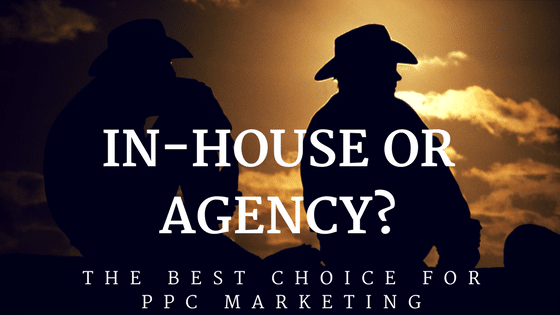 What are the common mistakes clients make when it comes to selecting an agency? 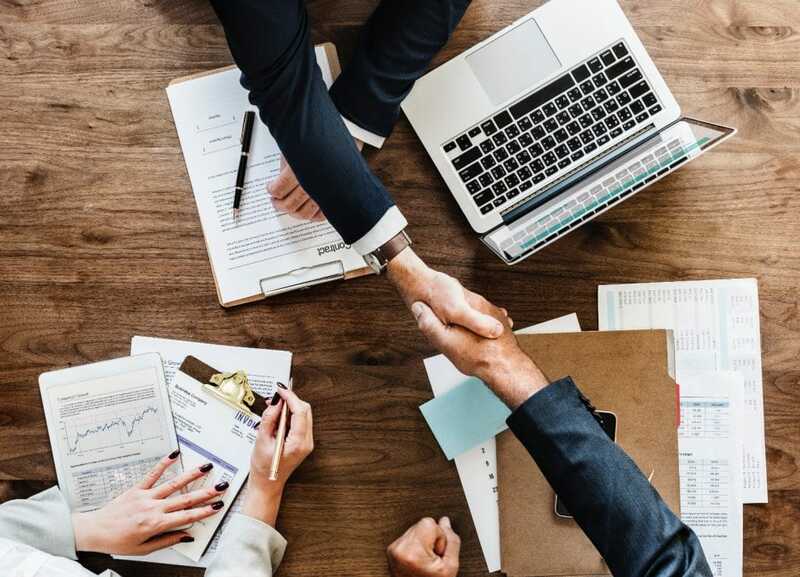 Learn answers to these and a lot more in an insightful conversation we had with John Doherty, the founder of Credo, marketplace to connect businesses with the right marketing professional.